The Coinbase Wallet, offered by cryptocurrency exchange Coinbase, has announced that they have added support for Bitcoin (BTC). The community is left scratching their heads and wondering if we have somehow transported back into 2009 for this to be big news. However, the announcement marks an important milestone for the product, which is different from Coinbase Consumer that is being used by many as a crypto wallet. 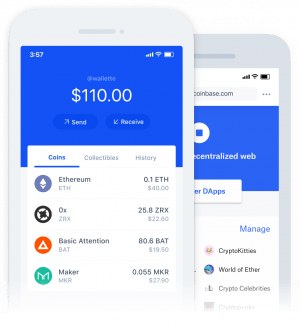 The Coinbase Wallet already offers support to Ethereum (ETH) and over "100,000 different ERC20 tokens and ERC721 collectibles" built on the Ethereum platform. The new wallet update with Bitcoin support will roll out to all users on iOS and Android over the next week. The community is mostly confused that the major wallet did not support the largest cryptocurrency by market cap in the first place. “What year are you living in Coinbase?” asks Twitter user @LetheanIO in response to the announcement. Others are simply adding gifs from the Back to the Future blockbusters and others as their reaction. 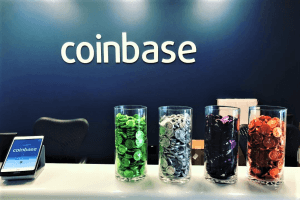 However, the company explains that "the Coinbase Wallet app is Coinbase’s user-controlled cryptocurrency wallet. With Coinbase.com, you can buy crypto and Coinbase stores it (along with your private keys) for you; with Coinbase Wallet, you store your own crypto (safeguarded by a private key that only you know.)" Until August 2018, the Coinbase Wallet was known as Toshi, that was developed and launched by the Coinbase team in 2017. When the product was launched, it featured reportedly the world’s first mobile dapp (decentralized application) browser. Later, it became the first wallet to launch crypto collectibles. "Our goal was to make managing crypto and accessing the decentralized web as easy as downloading an app on your mobile phone. And as part of our effort to be the most trusted brand in the space, we also set out to provide best-in-class secure storage. With Coinbase Wallet, your private keys are secured using your device’s Secure Enclave and biometric authentication technology," Coinbase explained last August. The wallet itself has received a makeover back in November 2018. 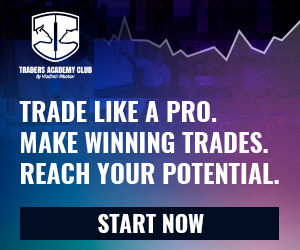 Since then, it offers users the ability to see the value of their portfolio in their native fiat currency, and added a new gallery for users’ collectibles from dapps. If you’re not part of any of these territories, there’s hope for you yet. “Not in the E.U, a European Free Trade Association country or the U.S.? We’re working on expanding support for PayPal in 2019, so stay tuned,” the team concludes.